Team SoloMid has parted with Kim "SSONG" Sang-Soo, the organization reported on Friday. SSONG coached TSM's League of Legends team. 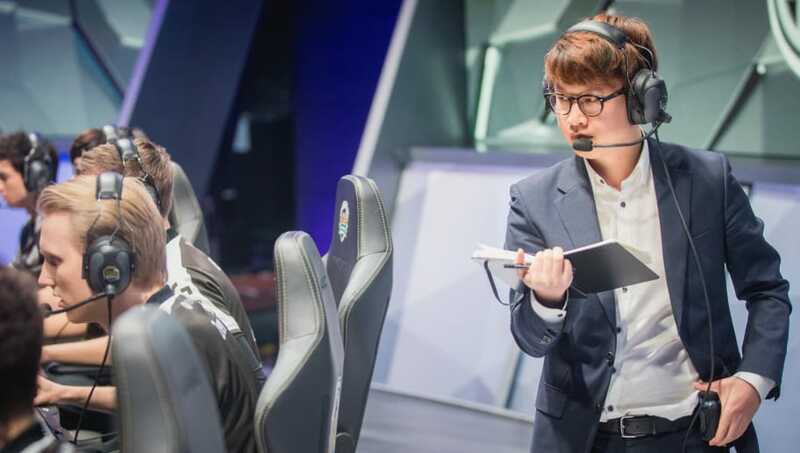 With his departure, TSM is actively searching for a replacement. "Despite SSONG’s dedication and many talents, the long 2018 season has resulted in both parties agreeing that TSM was not the correct fit for him. Even so, no one can ignore all the hard work and effort he put in to help us succeed over the past year, and we would like to take this opportunity to thank him for his time with us. We wish him the best of luck and hope that he will be able to find success in his future," wrote TSM in the news release.